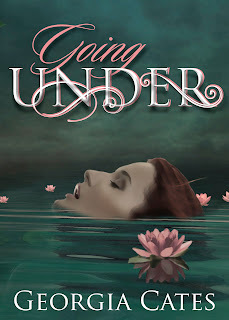 Good Choice Reading: Going Under Series by Georgia Cates Blog Tour & Giveaway! 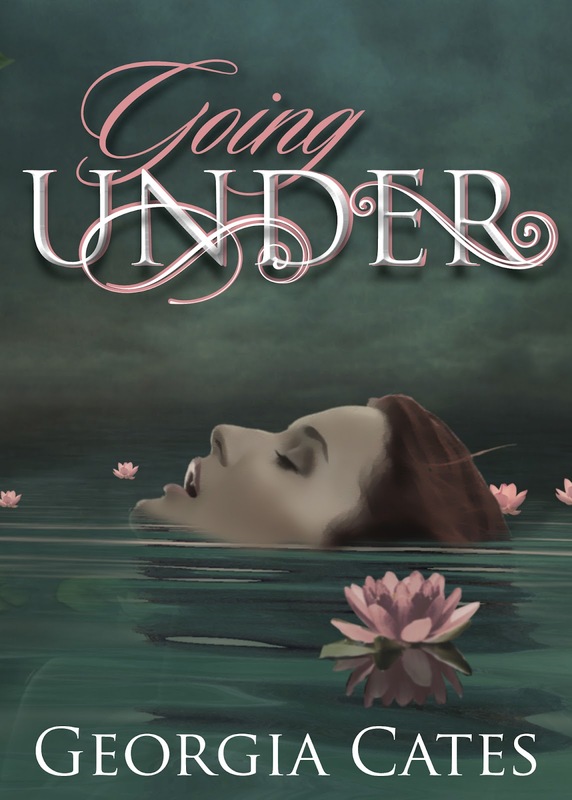 Going Under Series by Georgia Cates Blog Tour & Giveaway! Payton: You’ve been a busy girl. Payton: Talked to tat boy this a.m.
Payton: Keeping secrets from me? Payton: Meet me outside HR & I’ll explain. Jessie Boone is a self proclaimed bad boy and doesn’t march to the beat of anyone’s drum, but his own. Growing up in less than desirable circumstances has made him no stranger to the hard knock life and his determination to leave it behind is fierce. When he finds himself transferred to East Franklin High School, he sees his opportunity to use his athletic ability to snag a college football scholarship, but Forbes Henderson, the player Jessie means to replace isn’t giving up his spot willingly. In fact, Forbes is willing to go to extreme measures to retain his place as first string quarterback. When Forbes’ malicious plan to injure his replacement fails, Jessie is furious and determined to show him he messed with the wrong person; not only is he going to take the position of first string quarterback, he’s going to take his girl, too. Claire Deveraux is perfection at it’s best. She is beautiful, intelligent and unaware she just became Jessie Boone’s conquest as revenge against her boyfriend, Forbes Henderson. Like her flawless performance as the perfect daughter and student, Claire’s production of being the perfect girlfriend has everyone fooled, except Jessie Boone, and she fears this tattooed bad boy will see her secret desire to explore his crude threats and promises to rock her perfect world. If she decides to give in to one uninhibited moment with Jessie, will she learn too late that it was all an act of vengeance or will Jessie learn the taste of first love is sweeter than that of revenge? So cool, you have also an international giveaway!!! Really love the look and feel of this release. It sounds really intriguing!! Looking forward to reading this story. Thanks for sharing and for the giveaway opportunity. This is a great series! Thanks for the giveaway! This looks like an interesting series! Thank you so much for bringing this book to light. I hadn't heard of it before and it sounds so good. I like your review. 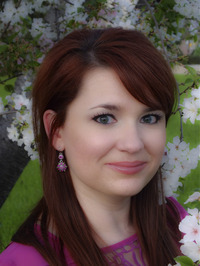 I thank you for the chance to read more..Does Claire show her bad side that she kept hidden?? Who wins the girl and the football QB position? Its a great theme. I love this book. Thank you for the chance to read more about Claire(really a bad girl) and who wins the QB war. I enjoyed the review too! A good theme. I've had this series on my TBR list for quite a while now! Can't wait to get my hands on it! Thanks for this opportunity. Sounds like a really good book. Hope I win a copy!! this sounds fantastic! Thanks for the giveaway!